End Alzheimer’s License Plate Now Available. Alzheimer’s awareness license plates are now available in Kentucky, Drivers can select the plate whenever renewing tags at any county clerk office. By Dawn Brockman|2017-11-27T22:23:04+00:00November 29th, 2017|Blog|Comments Off on End Alzheimer’s License Plate Now Available. Want to see the Kentucky Horse Park’s Southern Lights? 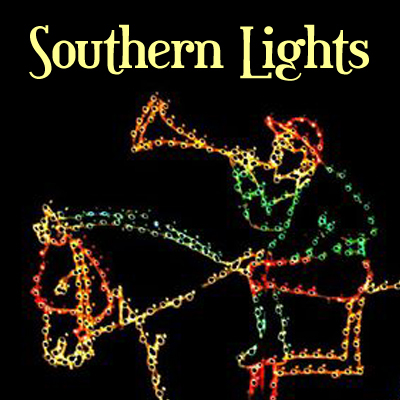 A driving tour of the Southern Lights at the Horse Park will be provided by the Lexington Senior Center on Dec. 13. The tour will also include dinner at LSC prior to heading out to see the lights. The cost of $25 includes City BBQ dinner at LSC, Horse Park admission and round trip van transportation. By Dawn Brockman|2017-11-27T22:21:14+00:00November 27th, 2017|Blog|Comments Off on Want to see the Kentucky Horse Park’s Southern Lights? 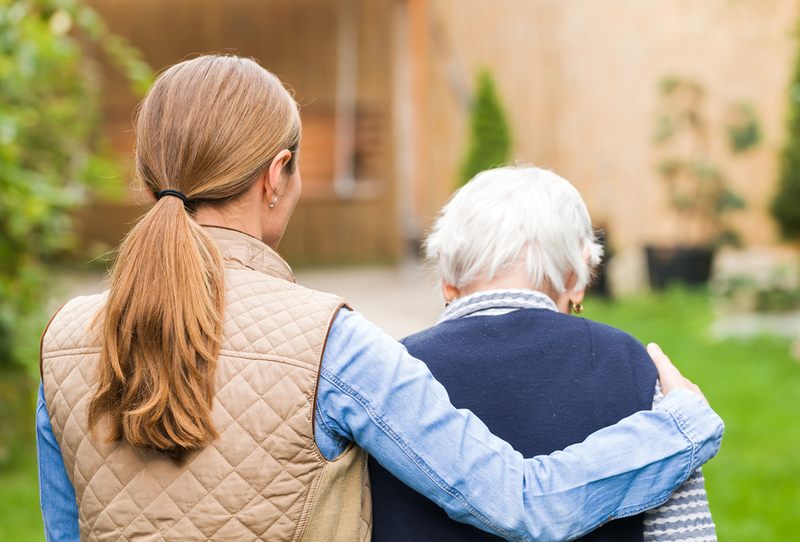 A workshop designed for family caregivers will offer information about Alzheimer’s disease and caregiving and will also provide an opportunity to reflect, regenerate, and gain a new perspective on your caregiving issues. 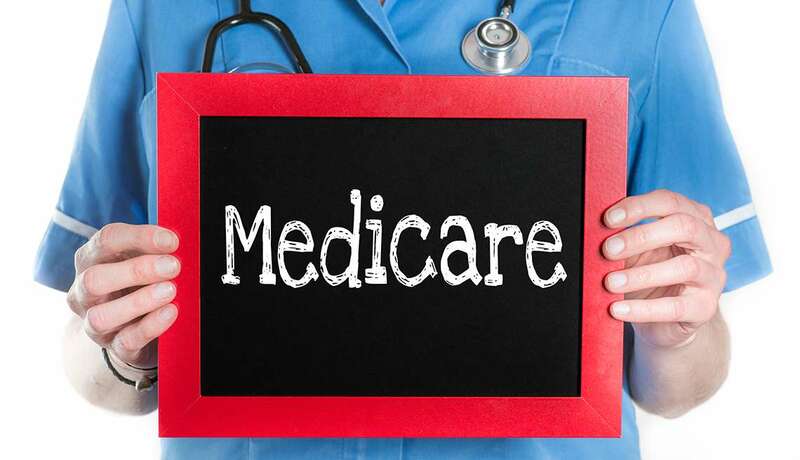 If you automatically renew your Medicare drug plan without researching all of the options, you could face significant increases in your 2018 costs, says the State Health Insurance Assistance Program, reported Kentucky Health News. 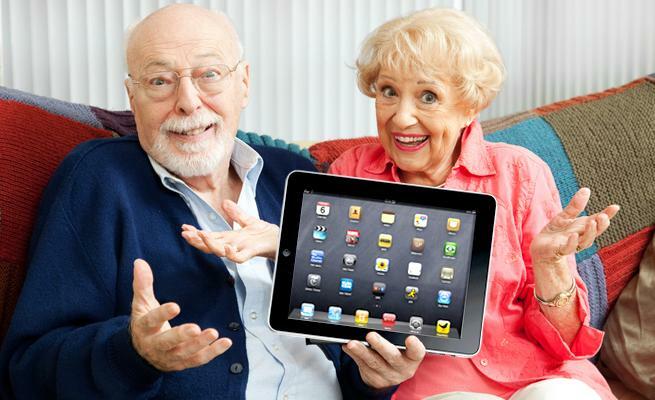 If you have questions regarding your tablets, laptops or smartphones, AARP volunteers are at the Senior Center, 195 Life Lane, on the third and fourth Mondays of each month to work with you one-on-one. In November, that’s Nov. 20 and 27th. The sessions take place from 11 a.m. to 12:30 p.m. 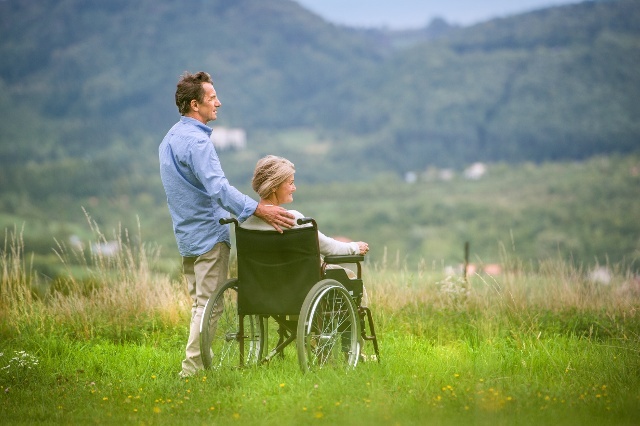 Researchers at the University of Kentucky College of Nursing are inviting you to participate in a lifestyle training study to help decrease the risk for heart disease in family caregivers who care for a loved one with a chronic disease. A free health expo takes place from 12:30-2:30 p.m., Wednesday, Nov. 8 at the Lexington Senior Center, 195 Life Lane.